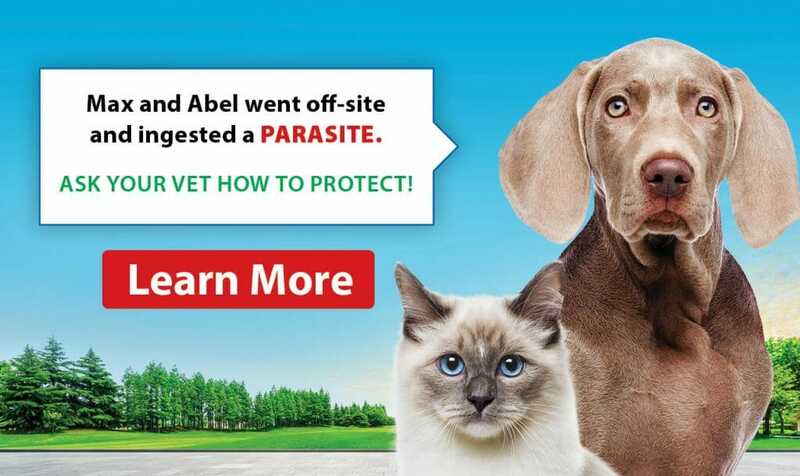 Essential Oils and External Parasites | Full Circle Vet Alt. 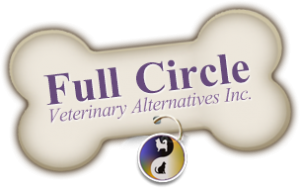 Over the years at Full Circle Veterinary Alternatives, we have seen clients use many essential oil-based products as flea and/or tick repellents or preventatives on their dogs. Some of the animals went on to have flea infestations or acquired ticks, but many did not. Testimonials of success, however, are always fraught with determining the difference between actual effectiveness and random correlations. 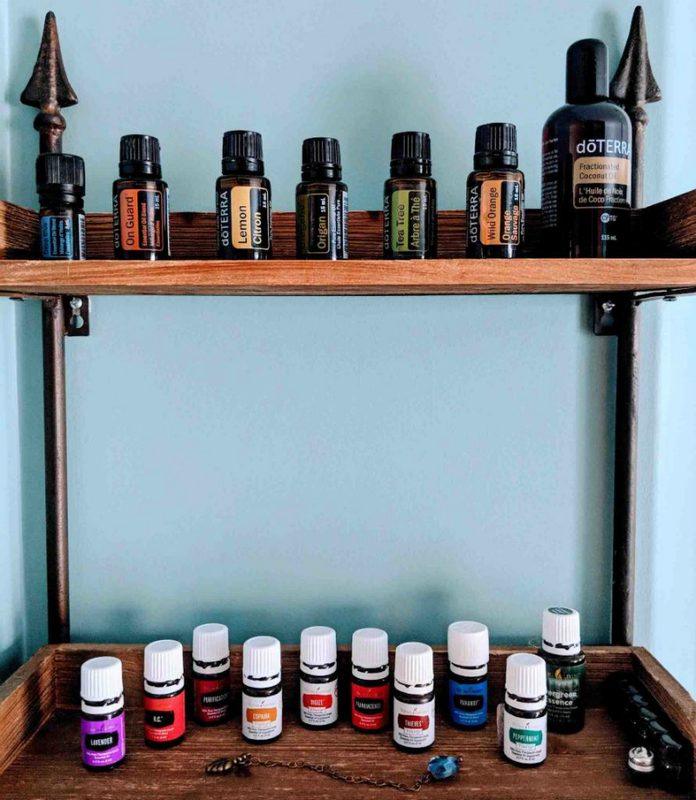 So why aren’t our shelves filled will essential oil products and our drawers empty of conventional tick products? Well, there are lots of questions still to be answered. Which essential oils are most effective? What happens outside the laboratory? What levels and concentrations are needed to repel or kill and very importantly, are these levels toxic to our pets? Are all ticks equally affected? What are the shelf life and residual activity of the essential oils? Are there unwanted effects on other insects? Until better, more consistent testing is done we will not know the answers to these questions and thus cannot verify the actions and safety of essential oil products. Talk to your Full Circle Team if you want to use or are using essential oil-based products. We can help you weigh the pros and cons of all your decisions about pest control. For the safety of all family members, use diluted essential oils and follow product instructions. Monitor your pet carefully for any adverse reactions. Be particularly observant of cats who may be more sensitive to essential oil toxicity. 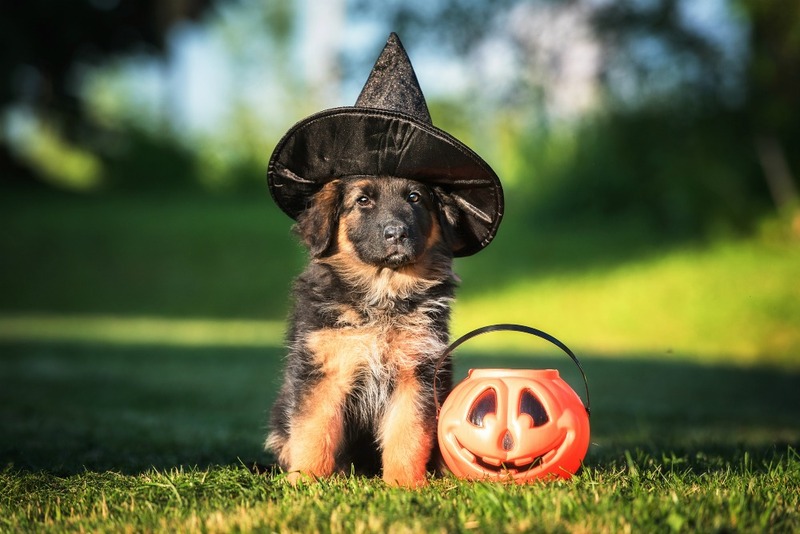 Remember to check your pets carefully for ticks and fleas every day, even if you are using any product. Remember to check yourself regularly, as humans are extremely susceptible to tick-borne diseases. ¹ Tabanca N, Wang M, Avonto C, Chittiboyina AG, Parcher JF, Carroll JF, Kramer M, Khan IA Bioactivity-guided investigation of geranium essential oils as natural tick repellents. J Agric Food Chem 2013 May 1;61(17)4101-7.